Home / News / Join our Dance School! 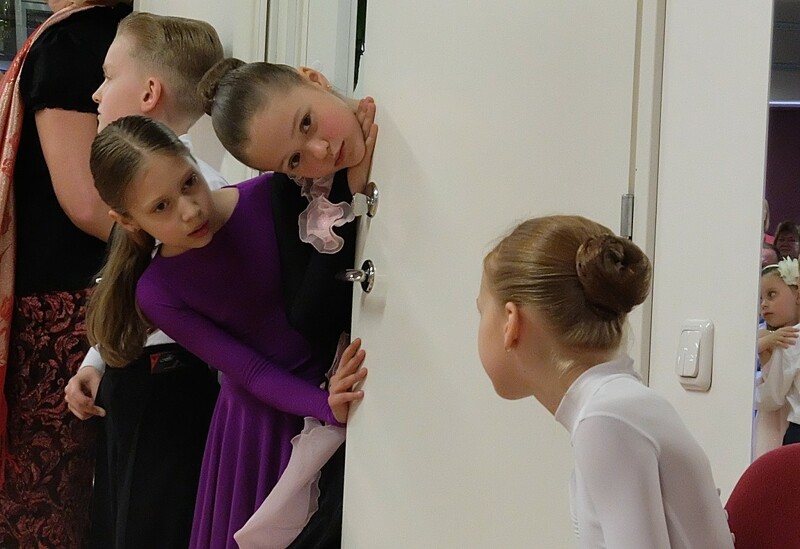 We are waiting for the new beginners (children 4 – 5 years old) from the 2nd of September ! Welcome! First lesson is free!